Starting a new online business is no joke; there are a lot of factors to consider including getting the right people, the appropriate platform, and the sufficient budget. Among these, the most important one might be your budget. If you lack the capital, you could hardly start a business. However, if you happen to have a minimal to adequate amount of money, you can still start one. Many business guidelines say that it is not advisable to start a business with little money at hand. However, you can do it, given the right strategy. If you are confident that there is a great demand for your products and services, a small capital will suffice. In fact, there are many ways for you to do this, especially if you’re thinking of building an online business. As the third most used site on the internet, Facebook is a webpage in which you can advertise and market your business. It is the ideal site for you can attract a large market with just minimal effort and expense. When setting up a Facebook page, you should put all your company’s relevant information briefly, add an attractive cover photo, post pictures and promotions regularly, and continually invite other people to like your page. Be present on other platforms. Despite Facebook’s popularity, it is an advantage to make an account on other platforms such as Twitter, Instagram, or YouTube. This way, you get to boost your online visibility, and you can reach to a wider range of viewers. For your website to be top ranking on search engines, you should enhance your content by hiring professional SEO services. There are several SEO companies that have expensive rates. 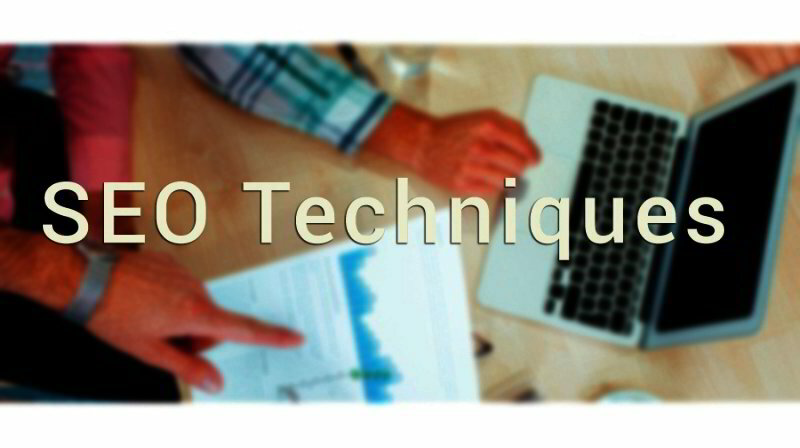 If you happen to have a small budget, investing in costly SEO services may not be ideal. Fortunately, Assertive Media is an SEO service provider that offers quality and effective online marketing strategies at reasonable prices. This company can provide affordable SEO packages in line with your budget plan. Use tools for a link analysis. You can make use of free online tools to assess how well optimized your website is and how often outside links point back to your website. You can even identify the weaknesses in your site that need to be addressed. If your link building is poor, you can hire someone to create backlinks for you. Make sure your business’ site is efficient and well-organized. With this, you can attract and retain more viewers. Also, making your website mobile-friendly can boost its usability. As mentioned, there are many ways to start a business with a shoestring budget. You just need to find those that best suit your business and successfully give you a return of investments. Also, to be more cost-effective, be smart in handling your capital and monitor both the inflow and outflow of your business cash.